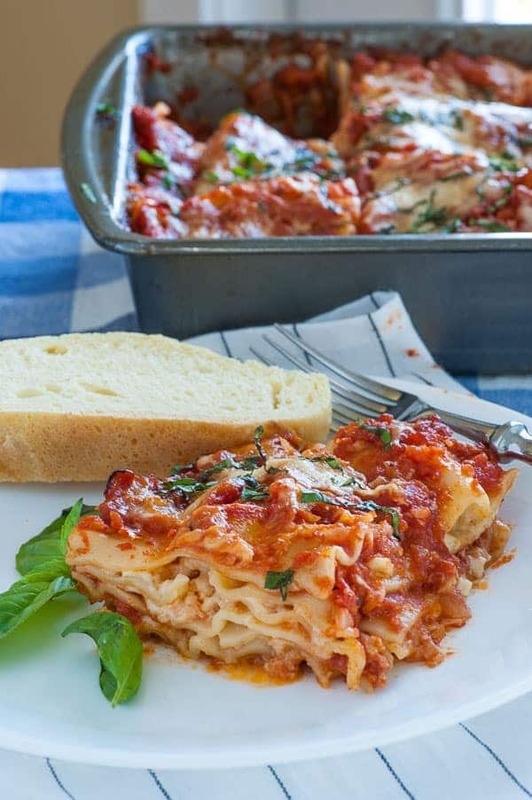 Who doesn’t like lasagna? 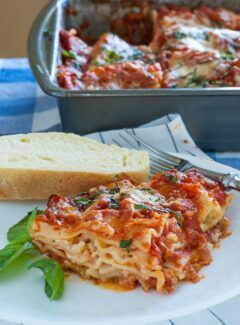 It is perfect comfort food and this meatless cottage cheese lasagna recipe brings out the best of both the cheese and tomatoes. This is pretty much just like my mom used to make many years ago, except this is meatless. 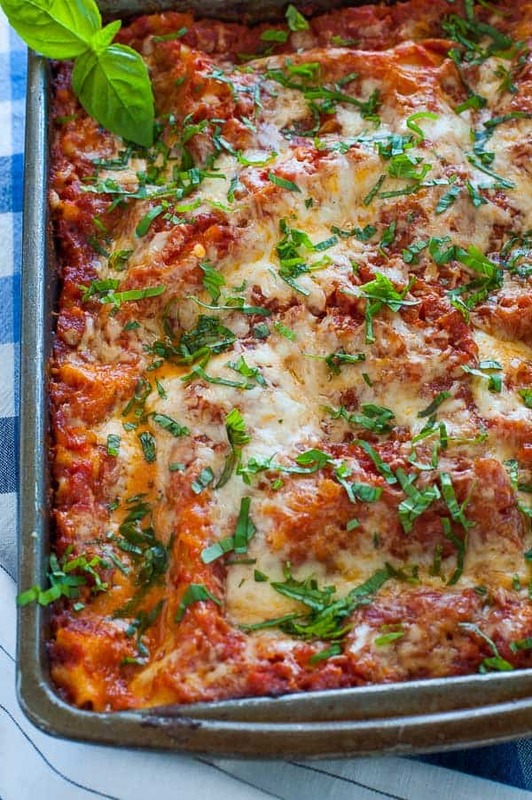 Way back when, I don’t know anyone who would buy ricotta cheese for lasagna. I don’t even know if many stores carried it when I was a kid. They probably did but that would be too exotic for my family. Hey…there’s nothing wrong with cottage cheese. As a matter of fact, it adds a creamy flavor to the lasagna. So we’re going old school with this. 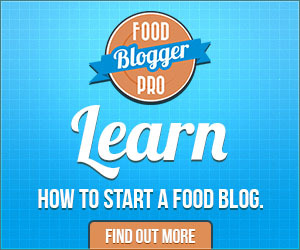 This recipe includes anchovy fillets. To keep this purely vegetarian, skip the anchovies. Since there is no meat in this, the flavors need to be kicked up and that’s where anchovy fillets come into play. Anchovies are full of umami and a little bit added to the tomato sauce is going to boost the flavors of everything in the recipe. We asked MaryJo’s brother and his significant other to come over to help eat this. A wonderful salad was made to go with it. And, MaryJo made some of her easy, but impressive golden Italian semolina bread. 2 cups grated Pecorino Romano cheese , about 4 oz. In a large sauce pan, place olive oil, onions,sugar, red pepper flakes, oregano, thyme, basil, and salt on medium low heat 8 to 10 minutes to soften onion. Add the garlic, and minced anchovies and stir until fragrant, about 1 minute. Add the 2 cans of tomatoes (the diced tomatoes drained), the Romano cheese, and tomato paste and simmer for 15 to 20 minutes to thicken. 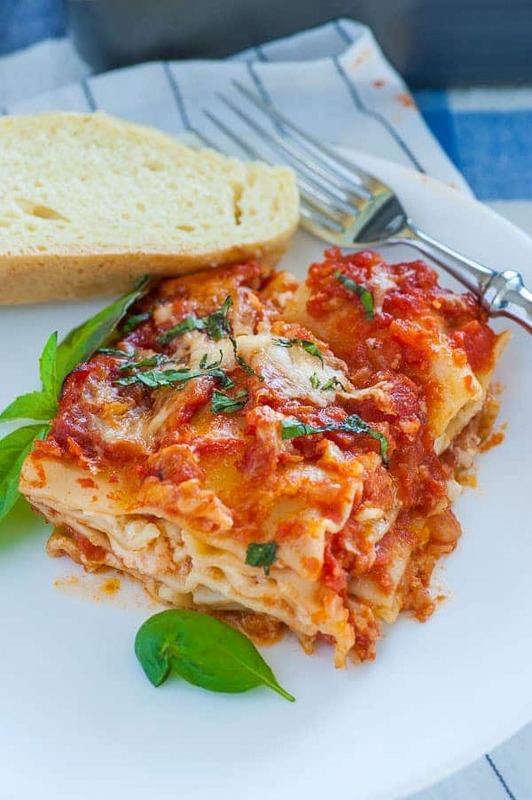 While the tomato sauce simmers, place lasagna noodles in a 9 by 13 casserole pan and cover with boiling water for 15 minutes until softened. Use a knife and fork to keep the noodles separated as they will stick together easily. I separated them three times in 15 minutes and especially as soon as the boiling water is added. Carefully pour off the water and rinse each noodle under cold water and dry on a dish towel keeping the noodles separate. Cut 2 of the noodles in half. Dry the 9 by 13 casserole dish and assemble the lasagna as follows: first add 1 1/2 cups tomato sauce and use a spatula to evenly coat. Place three noodles in the pan touching one short side and use one of the halved noodles to finish the side that is short. Next place 1/2 of the cheese sauce on the noodles and spread with a spatula to even, then top with 1/2 cup fontina. Keep assembling alternating which short side gets the half piece of noodle. Put 1 1/2 cups tomato sauce over the noodles followed by 1/2 cup fontina. Next the remainder of the cheese sauce with 1/2 cup fontina. The last of the noodles followed by the remaining tomato sauce. Then toss the remaining fontina cheese with a little cornstarch and place on the tomato sauce followed by the Pecorino. Spray aluminum foil with cooking oil on one side and cover the lasagna, place in oven and cook for 35 minutes. Raise oven temperature to 500° remove the foil and cook for 15 more minutes. Best lasagna I’ve ever had. The leftovers were just as good. Thanks Joe & MJ. The bread was fabulous also! I didn’t think I was going to like this as much as lasagna made with ricotta cheese, but it was delicious. With a nice kale salad and semolina bread, we all agreed that it was an excellent meal.